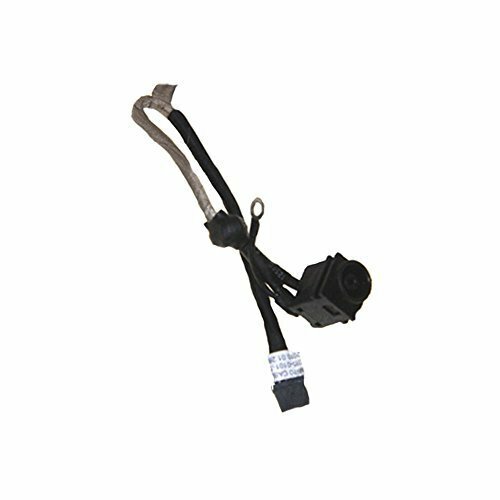 New Ac Dc-in Power Jack w/Cable Harness Connector Socket for Sony Vaio PCG-61313L PCG-61315L PCG-61316L PCG-61317L PCG-71211L PCG-71212L PCG-71213L PCG-71311L PCG-71312L PCG-71313L PCG-71314L PCG-71315L PCG-71316L PCG-71317L PCG-71318L by LYPCTECH at Pacs BG. MPN: 4328478051. Hurry! Limited time offer. Offer valid only while supplies last.